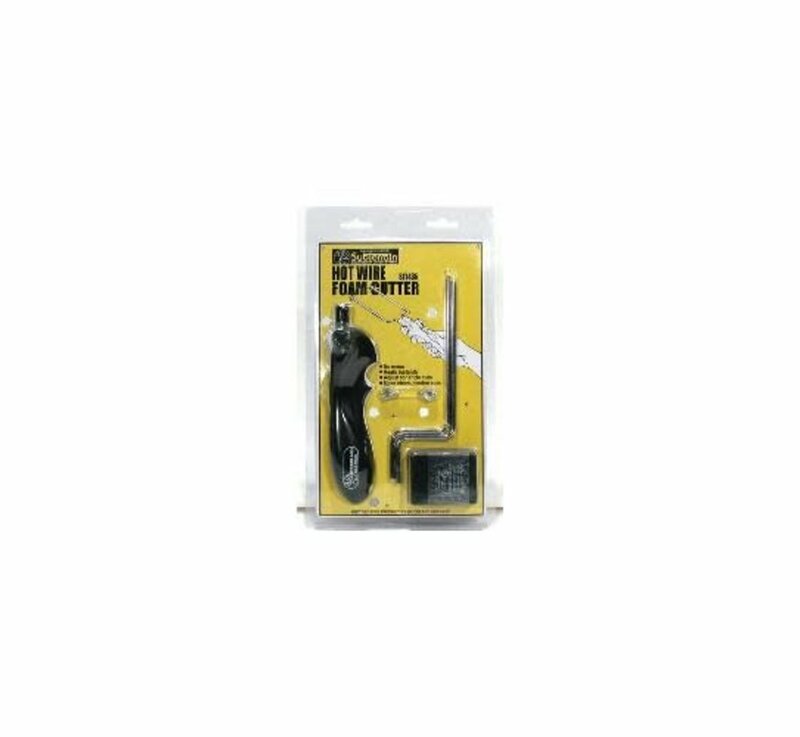 Woodland Scenics SubTerrain Hot Wire Foam Cutter. Adjustable collars allows for clean, accurate cuts in foam. Also adjusts for angle cuts. Assembly and use instructions provided.